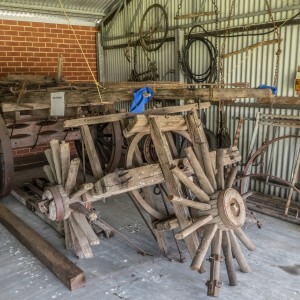 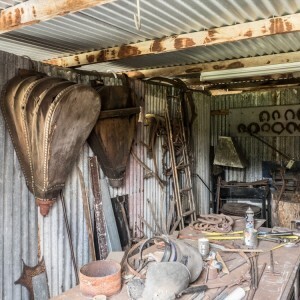 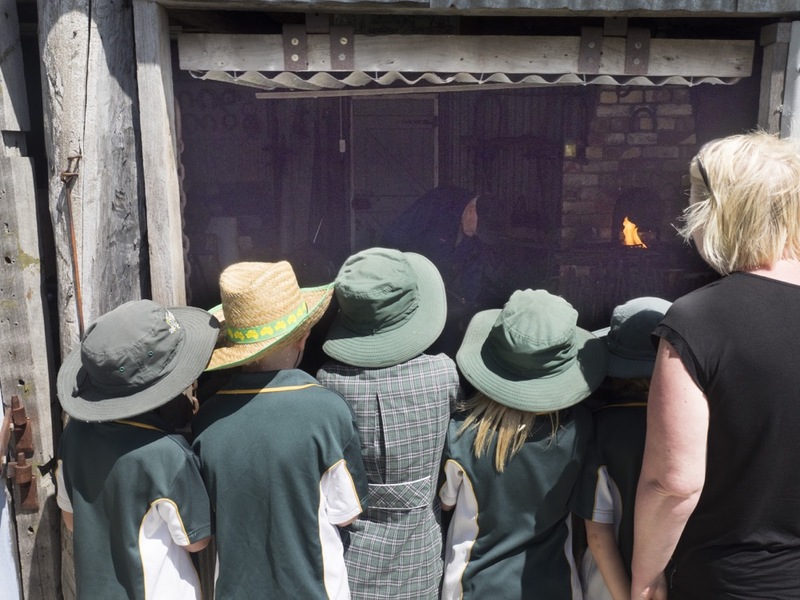 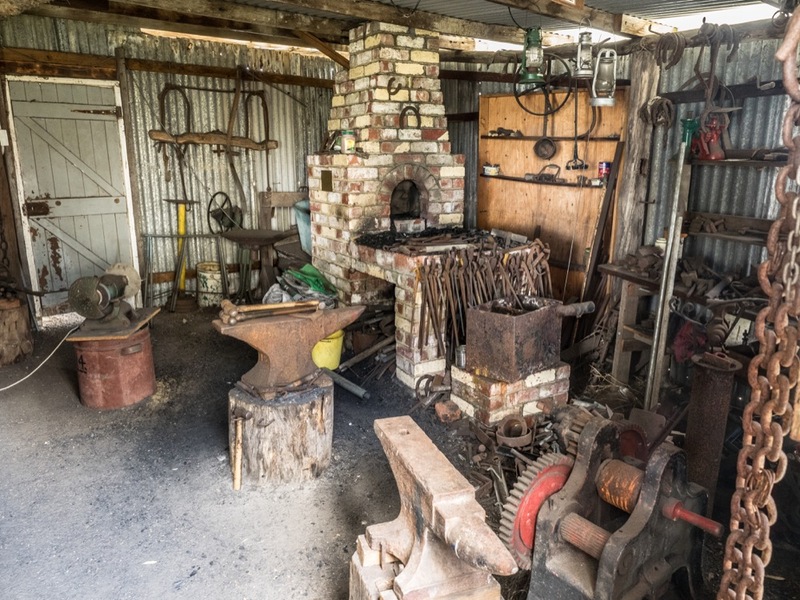 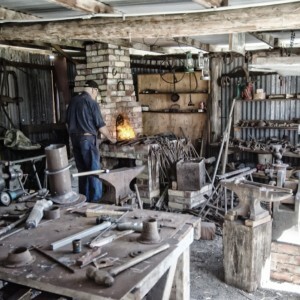 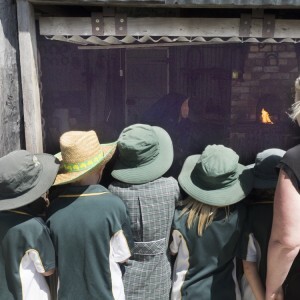 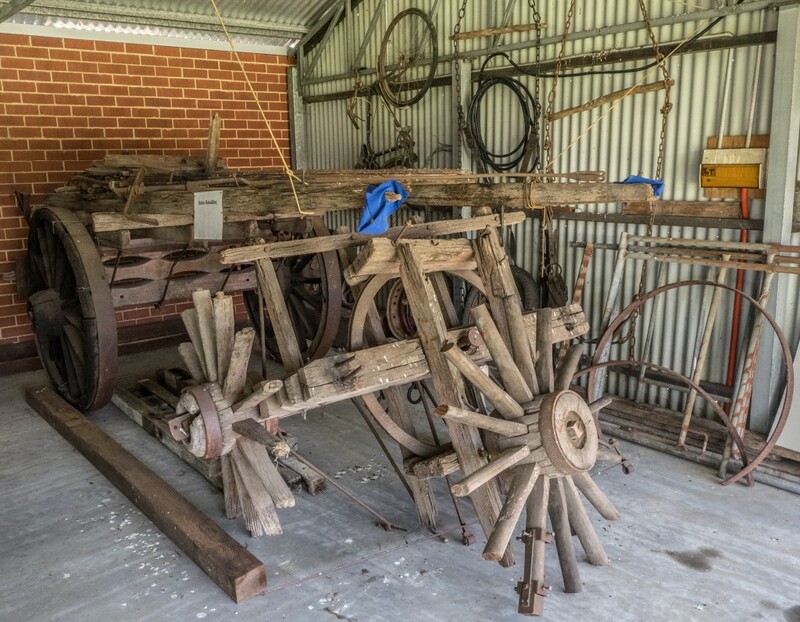 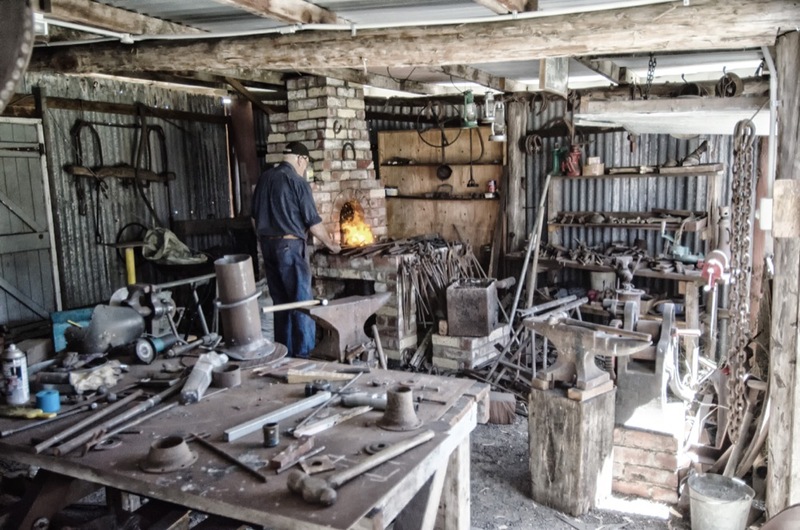 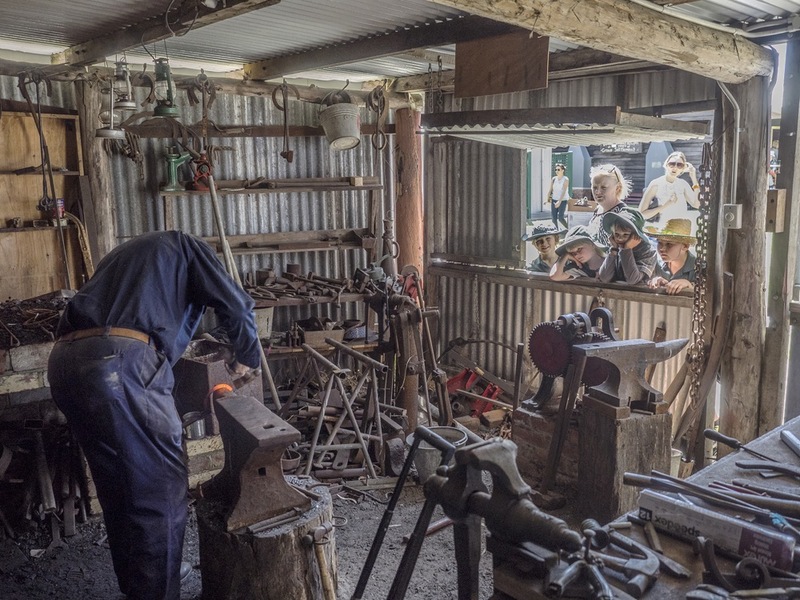 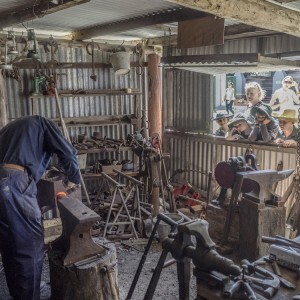 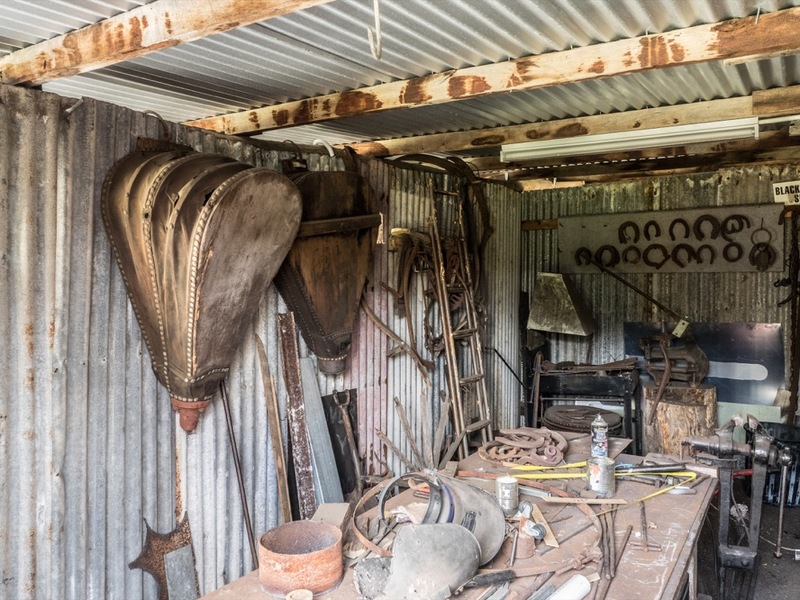 This forge is still used today by our artisans, on special occasions, such as the Annual Open Day, and School Days, displays of blacksmithing are a great attraction. 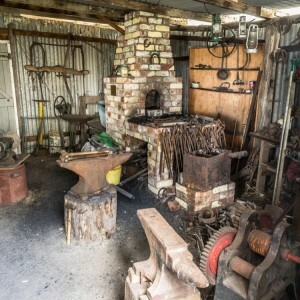 Maybe our blacksmith will make you a horse shoe! 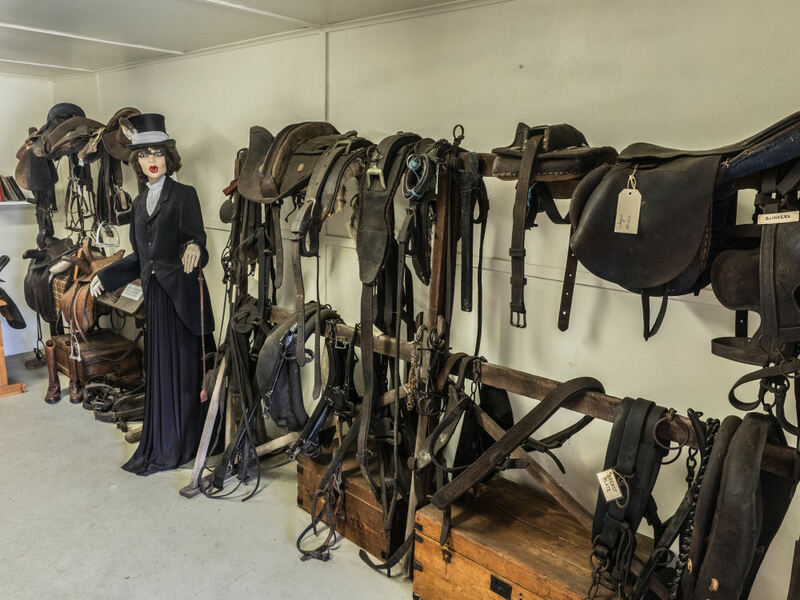 Right next door is our Harness room with many different collections for the riding enthusiast.